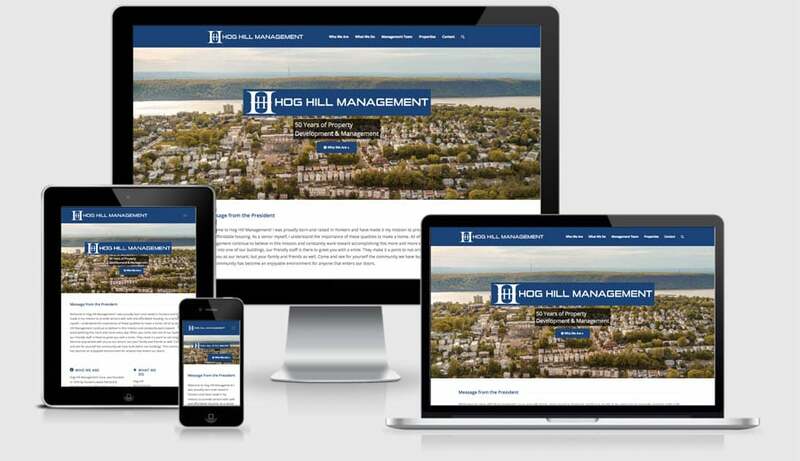 Client Profile: Hog Hill Management Corp. currently manages 500 apartments through federal, state and local housing programs, providing Affordable Low Income Housing to Seniors in Yonkers, NY. We have 40 years of experience administering properties financed under Section 8, 236, 202/8 and Handicapped, Mitchell Lama and Low Income Housing Tax Credit programs (LIHTC). Our professional staff ensures regulatory compliance with US Department of Housing & Urban Development (HUD) and New York Division of Housing and Community Renewal (DHCR). We partner with our local business community, the Federal Home Loan Bank, commercial banks, foundations, and local leaders, as well as working on the state and federal level, to acquire funding. Our partnership roster is long and diverse, giving us credibility in both corporate boardrooms and community halls.